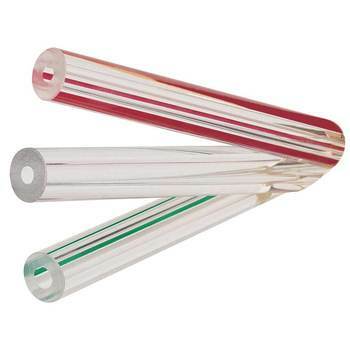 Borosilicate tubular gage glass is designed with a red line between two white lines. The color contrast makes it easier to read the liquid level. This is achieved by the application of specially developed paints that are bonded to the glass without etching. General Application: Tanks, reservoirs, low pressure boilers. 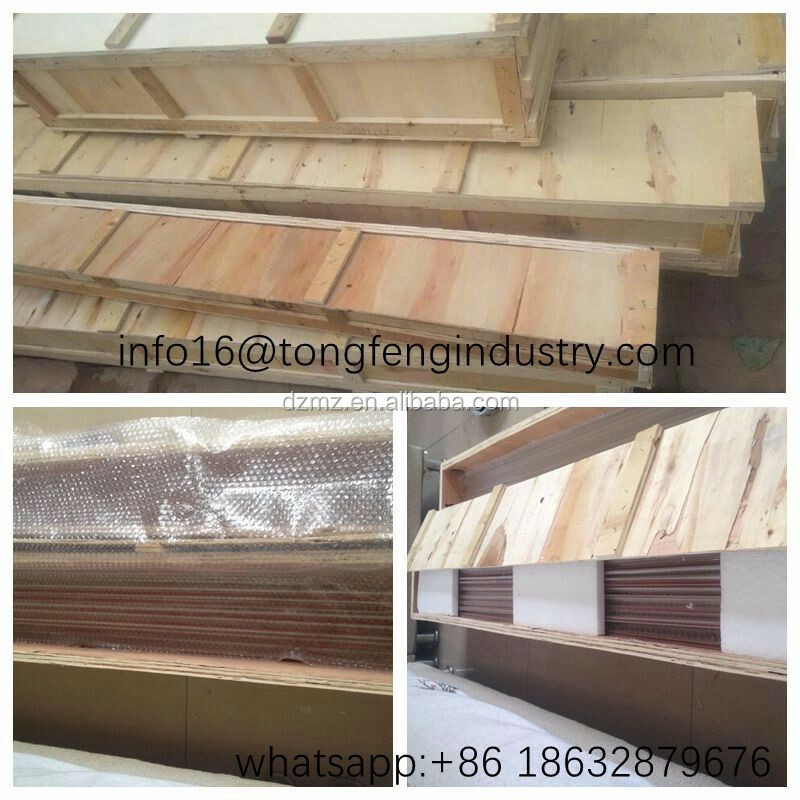 Ends Finish:may be cut, ground, or fire polished depending on application. Pressure ratings range:from 90 PSI to 600 PSI depending on end finish, diameter, and length required. Delivery time: 10-15 days after receive advance payment. HSAH GLASS is a modern high-technology enterprise specialized in production and sales of glass products with an experience of more than twenty years. 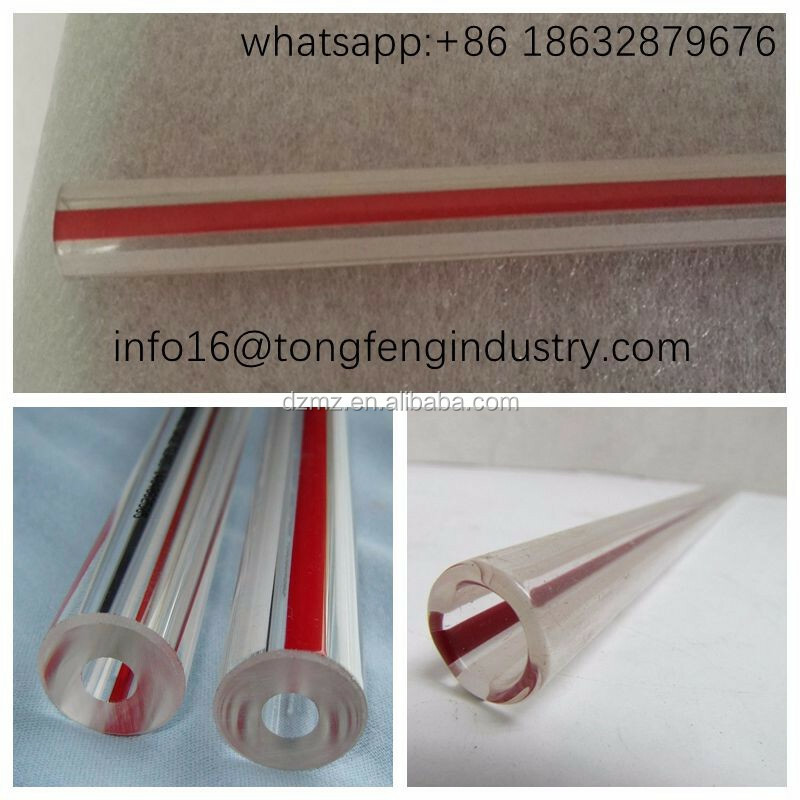 We are equipped with the most advanced and complete machines and test facilities to produce high quality various kinds glass product. Meanwhile, we have your own sales department, it has been almost 10 years, since we exported to overseas. 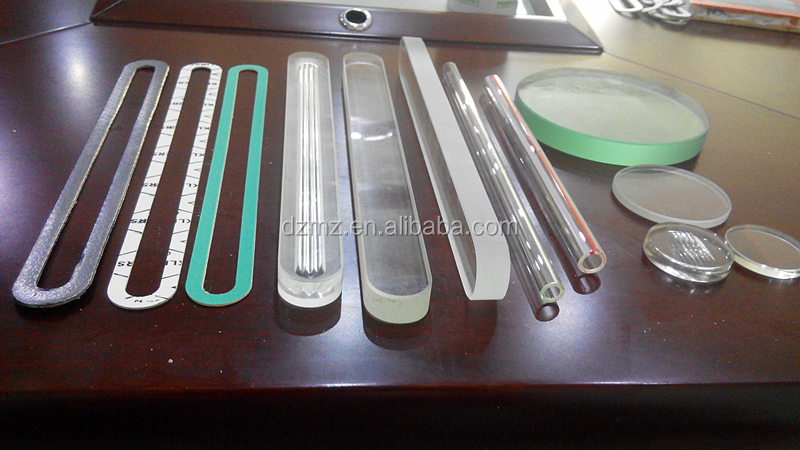 our main products include: High-temperature resistant gauge glass, sight glass, glass tubes and rods, lab glassware, glass road stud, and some irregular glass products, etc. Q1. How fast can i get the quotation? A: We usually quote within 24 hours after we get your inquiry.If you are very urgent to get the pricce, please call us or tell us in your email so that we will regard your inquiry priority. Q2. How can I get a sample to check your quality? A: After price confirmation.you can require for samples to check our qulity. If you need the samples, and some products can supply free samples, but the freight is on your site. Q3. Can you do the desigh for us? A: Yes, we have a professional team having rich experience in drawing design and manufacturing. Iust tell us your ideas and we will help to carry out your ideas. Q4. What about the lead time for mass production? A: Honestly, it depends on the season you place the order. 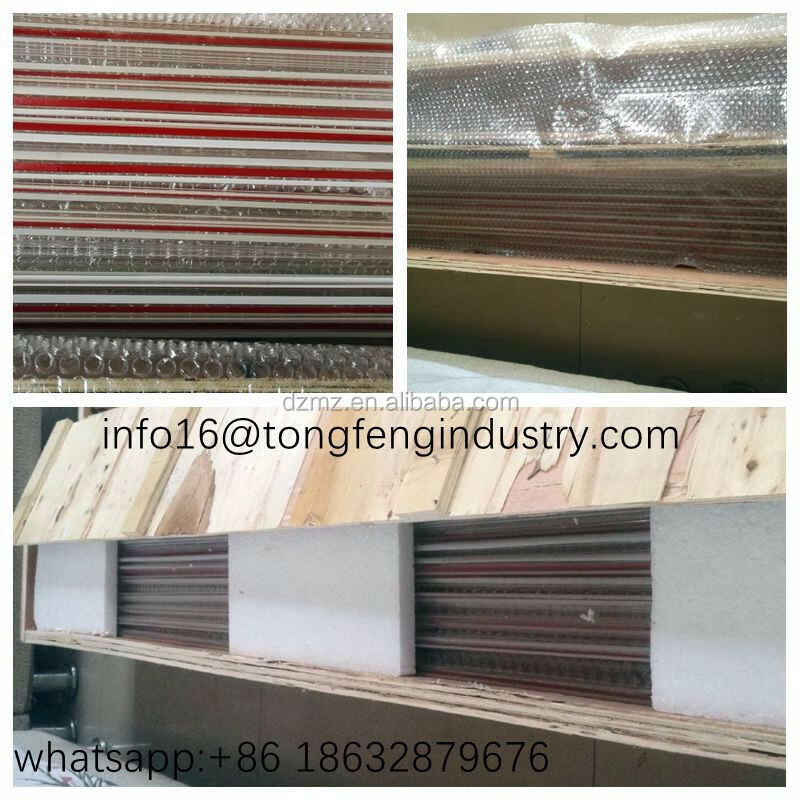 The lead time of 500pcs is about 8 Working days. A: We accept EXW,FOB,CIF,ect. You can choose the one which is the most convenient or cost effective for you. Q6. Do you accept the OEM? A: We accept custom design OEM.